Did everyone enjoy their weekend? My weekend was slightly hot … like triple digit hot. Today, I am looking forward to a cool down temp of 96°F !!! 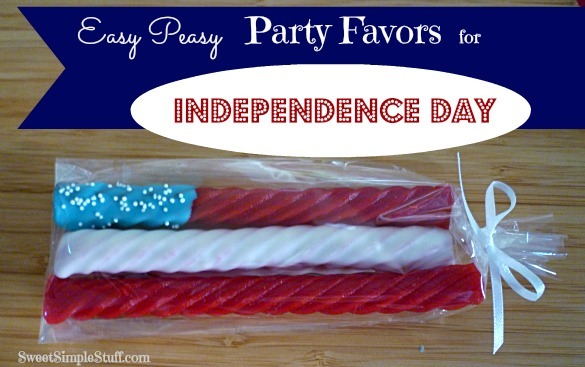 Here is a last minute review because July 4th is just a few days away! For a few more ideas visit my Pinterest page! 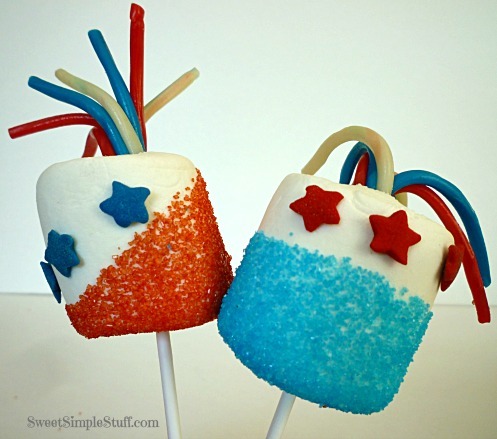 Love them Marshmallow decorated straws. 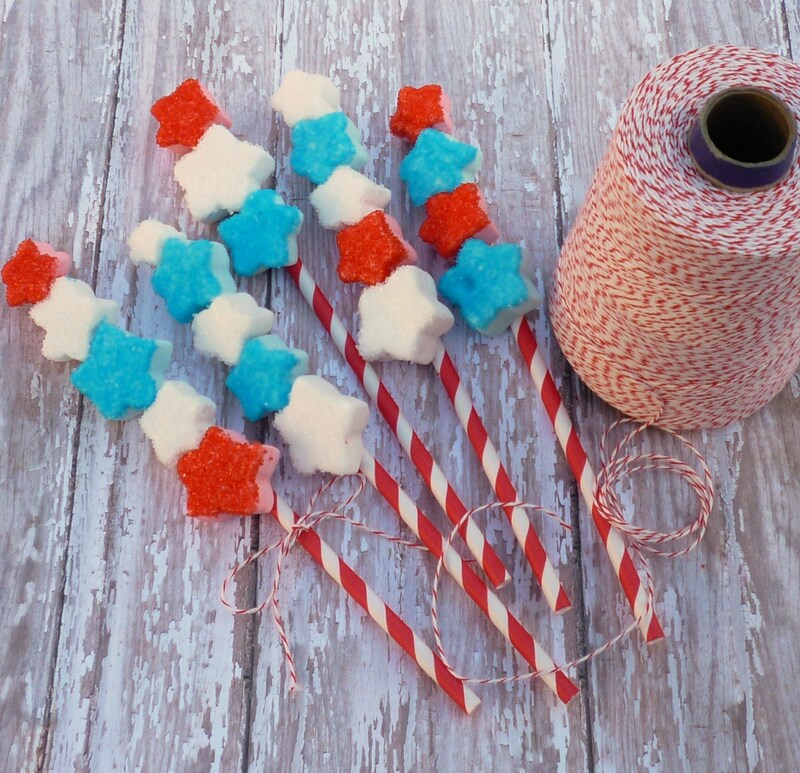 Can’t think of the name of the candy right now but why couldn’t a person put some of that candy inside the straws that ‘crackles’ / pops in your mouth. Gosh, can’t think of the candy name. Maybe they don’t make it anymore. Have a great day along with a safe and enjoyable Independence Day. 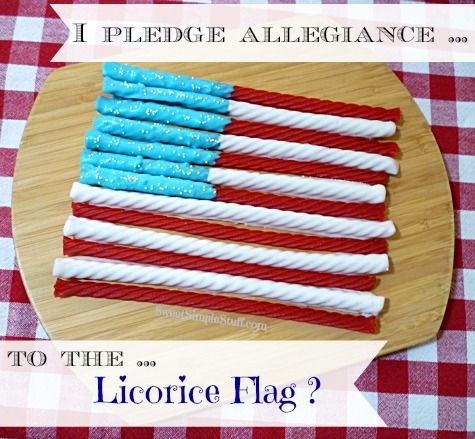 I love the licorice flag!! All great ideas here! Sooo many really cute ideas,thanks for sharing! 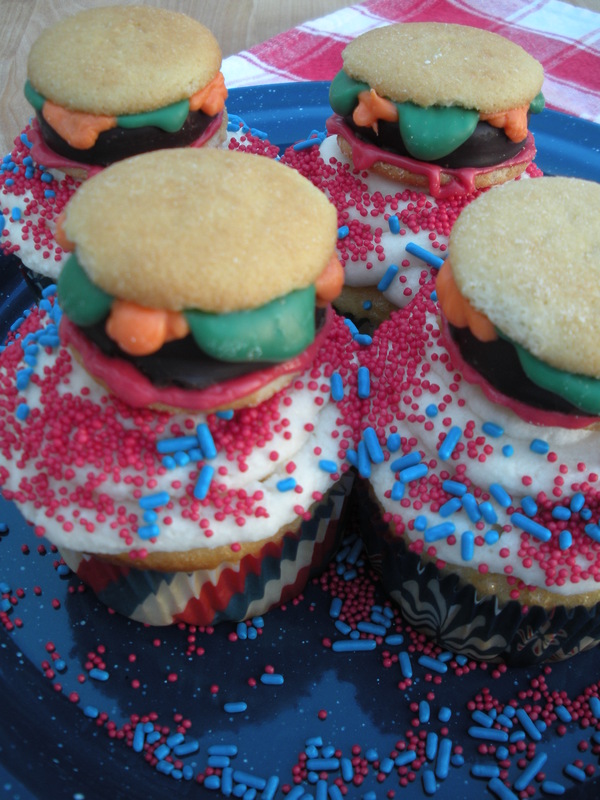 Happy 4th!!!!!! So may cute and original ides…love them! 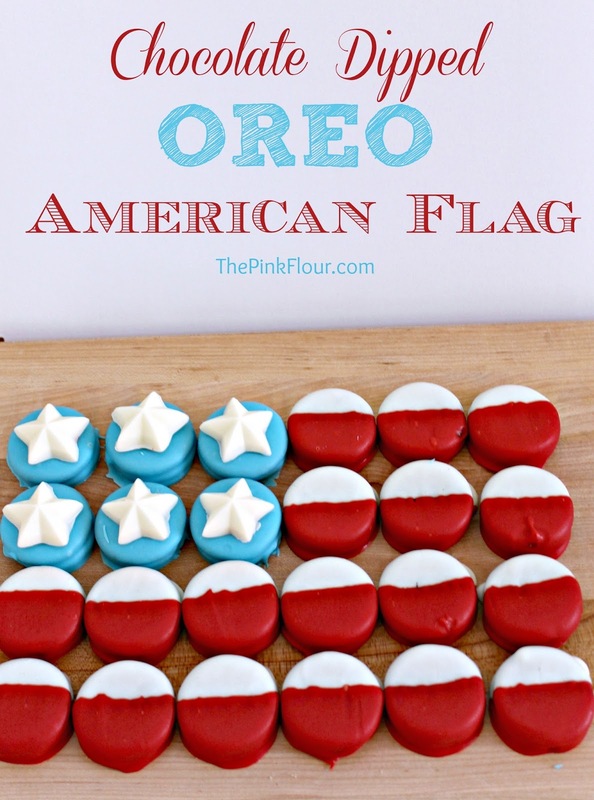 That Oreo flag is too cute!! Love this 4th of July review!